The Website of the Australian Underwater Federation — The site for Underwater Sports and Diving in Australia. Bringing Sport, Conservation and Awareness to the Underwater World. 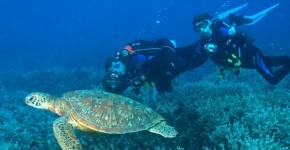 The Australian Underwater Federation (AUF) is the governing body for underwater sports and amateur diving in Australia. The AUF is also the administrative body for the Confederation Mondiale des Activites Subaquatiques (World Underwater Federation), The NCAS (National Coaching Accreditation Scheme) and the WAA (World AquaChallenge Association). 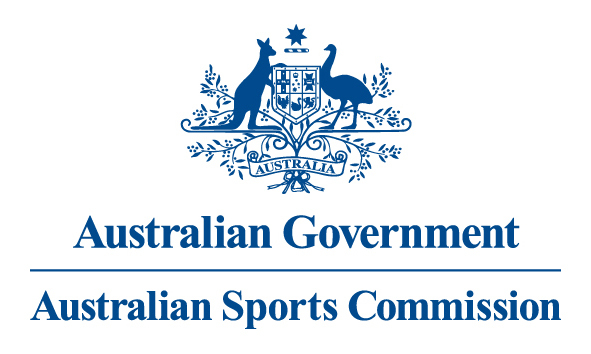 The AUF is the accredited member of the ASC (Australian Sports Commission).